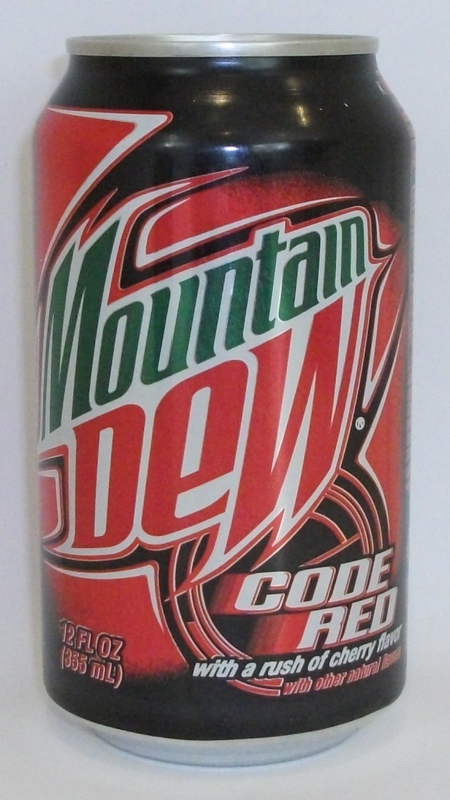 The final of my Americandy purchases, Code Red is a cherry flavoured spin-off from Mountain Dew. This time the colour is red of course. It’s not as nice as Voltage or the original, but still quite nice and I’m glad I managed to get hold of it. It’s certainly a flavour with top marks for originality as there’s nothing else out there like it.